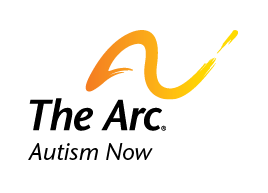 The Arc’s Center for Future Planning® (CFP) supports and encourages people with autism and other developmental disabilities and their families to plan for the years ahead. One of the primary ways the Center accomplishes this is through the Build Your Plan® tool, launched in November 2015. This interactive tool enables families to develop a future plan online. Families can work through the different aspects of future planning at their own pace, receive information targeted to their needs, and connect with resources in their communities. Families can also record their decisions about the future and keep a list of decisions they need to make. For people with autism and other developmental disabilities and their families, planning for the future is often challenging – but it is also necessary and possible. Start your plan today with the Build Your Plan® tool!